Ribose powder restores your body's core energy and keeps it fully charged all day long. Ribose is produced by your body naturally, though this process is very slow. The d-ribose powder can quickly restore and maintain your depleted energy reserves and as a result, the daily intake of this supplemental powder reduces muscle stiffness, soreness and fatigue. Being one of the more popular supplements among endurance athletes, ribose helps athletic performance by supplying cells in the muscle tissue with a continious supply of adenosine triphosphate (ATP), which is known as a cellular energy. Ribose is a natural sugar that can be found in all living cells. Ribose powder and its related substance, deoxyribose, are the carbohydrates that are used to form DNA and RNA, whereas ribose forms RNA and deoxyribose forms DNA. Ribose is a five-carbon sugar, also called pentose. It is produced by all cells and is a key element for the makup of RNA. When combined with adenine, it produces adenosine, one of the components of the cell’s energy – adenosine triphosphate (ATP). Because ATP is rapidly used by muscle tissues during intense physical exercise and because RNA plays an important role in protein synthesis, d-ribose energy supplements as well as energy drinks containing ribose promote energy enhancement and better exercise performance. ATP is a nucleotide, also called the energy currency of the cell, that has a ribose sugar and three phosphate groups. It is a high-energy molecule that is used by cells for energy storage. In addition, ATP is an important element in the synthesis of nucleic acids. If this substance cannot be formed, the energy starves. The availability of d-ribose in cells is a vital factor in energy recovery that follows cellular stress. What is d-ribose made of? D-ribose is a pentose (five-carbon sugar), mainly found in ribonucleic acid (RNA). It is very essential for life, although the substance is a non-essential nutrient. It is made naturally in the body from glucose. The potent ingredients of d-ribose play an important role in the stress related control. The substance is easily absorbed with the diet and has a sweet taste. How many atoms in a d-ribose? When the carbonyl is faced by an alcohol in the chain of ribose, a five-member ring, called furanose, is formed. The ring of d-ribose has four carbons and one oxygen. The full chemical formula for d-ribose is C5H10O5, meaning that there are 5 carbons, 10 hydrogens, and 5 oxygens. What is ribose used for? While ribose powder and capsules are widely popular among bodybuilders and other athletes, clinical research of this compound is still inconclusive. However, several studies of d-ribose powder has demonstrated that this substance does indeed help speed recovery of the heart muscle after a heart attack. It also improves blood flow to the heart in those affected by ischemia. Furthermore, ribose supplementation has also been used to support heart function and improve cardiac tissues after heart surgery and heart attack. A recent study shows that d-ribose powder may also be helpful in recovery promotion in those with illnesses characterized by the ATP depletion (for instance, fibromyalgia and Huntington’s disease). It is assumed that the effectiveness of this substance may be due to the fact that it is a small molecule and easily crosses the blood brain barrier. The intake of d-ribose powder seems to be effective to treat myoadenylate deaminase deficiency (MAD), also known as AMP deaminase deficiency, and the symptoms like cramping, pain, and stiffness after exercise in patients with MAD. At least one study shows that the intake of d-ribose before and during workouts can be used to prevent the symptoms. Chronic fatigue syndrome (CFS). Many bodybuilders and athletes reported that the daily use of d-ribose powder might improve energy, sleep and general health state when they experience chronic fatigue syndrome. 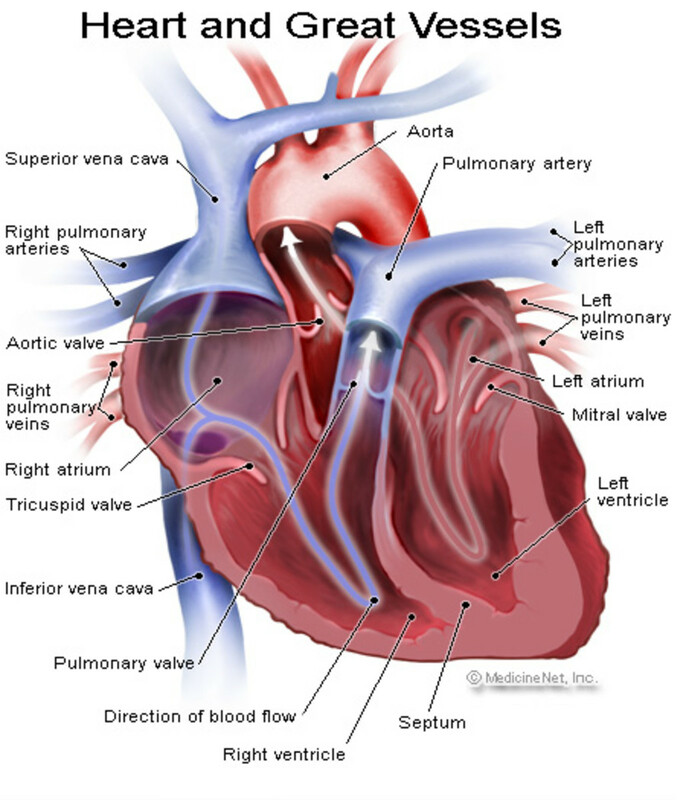 Congestive heart failure (CHF). The daily use of ribose supplementation during 3 weeks demonstrated the improval of heart function and the quality of life in patients with congestive heart failure. Fibromyalgia. Several studies show that the daily intake of ribose supplements can be effective for energy promotion, sleep and the sense of well-being in patiens with fibromyalgia. Skin and Aging. A recent study demonstrates that d-ribose can act as a regenerative material. When placed on the skin, the substance is can decrease wrinkling and aging signs in patients. Antioxidant. D-ribose may be effective as an antioxidant in the human body. According to a 2002 research published in the Free Radical Biology Medicine journal, 7 grams before and after physical exercise helps reduce the amount of free radical production. Despite all the studies by numerous scientists and physicians, d-ribose powder has not been recognized by FDA yet and more research is required to prove its effectiveness. Are all d-ribose the same? D-ribose is available in bulk powder, capsules, and tablets, as well as in chewable tablet forms. This supplement can be also found in a combination with creatine, which helps keep the muscles supplied with ATP (energy). You should follow the dosage instructions on the packaging. What is the difference between ribose and d-ribose? Ribose and d-ribose are almost the same. The only difference is that d-ribose is a more bioavailable form of ribose and is considered to be absorbed more quickly and fully in the body. D-ribose can be found in red meat, particularly veal, which contains the highest concentration of this substance. Brewer's yeast is rich in RNA and is also considered to be a rich source of D-ribose. Though normally d-ribose can be produced by our body, it cannot produce the sufficient amount of d-ribose if it is under stress, which may result in metabolic stress such as oxygen and blood deprivation (ischemia). When deficits of oxygen or blood flow are chronic, tissues cannot produce enough ribose and cellular energy levels become depleted. What measurement of 500 milligrams of ribose powder in a teaspoon? 1 teaspoon equals to 5 grams of d-ribose powder. 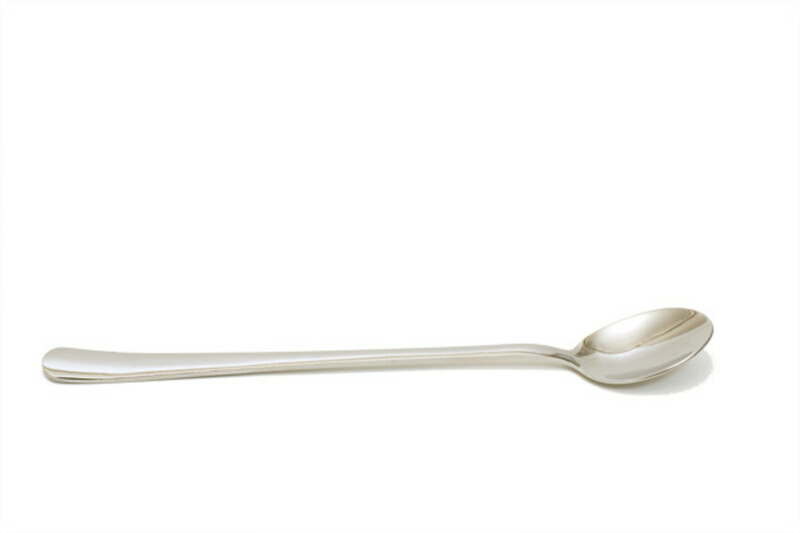 As 500 milligrams is half a gram, it equals to approximately 1/10th of a teaspoon. How much ribose powder equals four ounces? Four ounces (4 oz) approximately equals to 113,4 grams or 113398 milligrams of pure ribose powder. What is recommended dose of d-ribose? During the loading phase to make your muscles stronger, you should take three grams of d-ribose 3 - 4 times a day. During the maintenance phase, take 3 - 6 grams of this substance a day. Bodybuilders recommend starting with one full scoop (around 5 grams) three times a day. After 1 month, the dose of d-ribose can be decreased to the minimum dosage that maintains the same benefit (that is, 1 scoop twice a day). When is the best time to take d ribose? Studies showed that for maximum effect, the best time to take d ribose is before and during exercise, when the body responses actively to the changes in the cells. What is the best way to take d ribose? Physicians recommend to use d-ribose for a little bit of extra energy. For these purposes, you should generally need to take only one or two capsules or one half teaspoon of powdered d-ribose a day orally. To offset the blood glucose-lowering effect, the substance is normally mixed into hot or cold meals or at least juice, milk, or fruit. Your dose will be near a gram and a half of d-ribose and this is a nice dosage for a relatively healthy person. 1) Pour the d-ribose powder directly under your tongue and leave it in your mouth for several minutes. This allows the body to absorb much of d-ribose directly into the bloodstream through the rich network of veins under your tongue. 2) Take d-ribose powder along with synergistic nutrients such as B-vitamins. This will maximize the energy-boosting benefits of d-ribose and will significantly effect its effect throughout the day. You can also take d-ribose with other substances such as magnesium (200mg), tyrosine (500mg), malic acid (900mg), selenium (200mcg), iodine (200mcg), and vitamin C (500mg). 3) A very powerful way to maximize your d-ribose energy effect is to take it with an immune system booster, e.g. 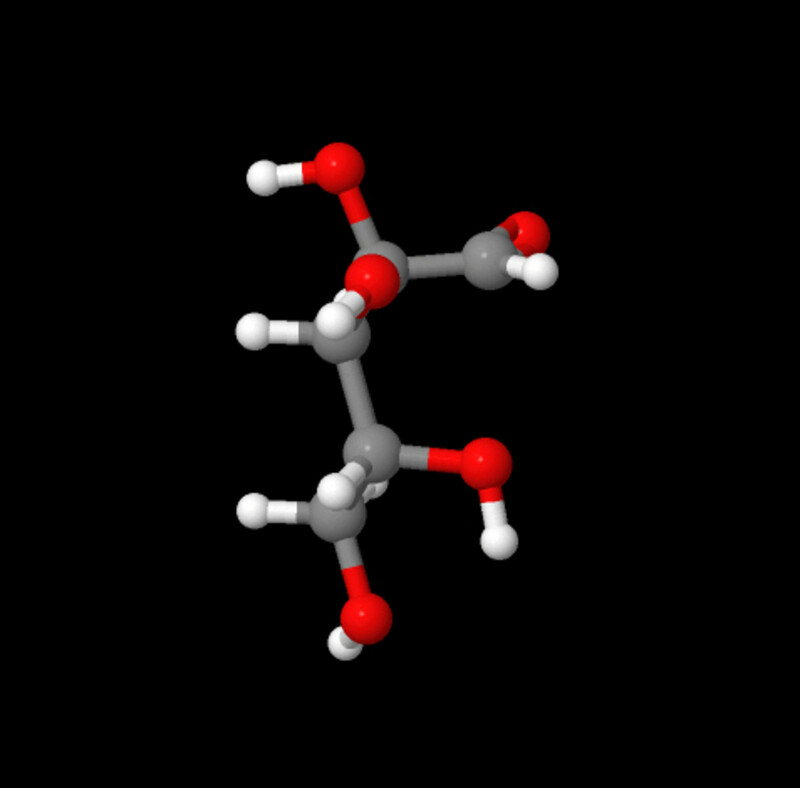 beta-glucan. This little-known secret is used by numerous bodybuilders and athletes suffering from severe chronic fatigue and who used this combination to quickly recover from a debilitating chronic fatigue. Taken together, the synergy between these two supplements appears to double the individual benefits of each d-ribose and beta-glucan. The energy can be usually restored within just a couple of hours. When taken for several days in a row, the energy- and mental-boosting effects of this combination can last for several days to several weeks afterwards. To maintain the benefits of d-ribose powder, continued use is necessary. Can you overdose on d-ribose? Taken at the recommended dose, d-ribose is unlikely to do you any harm, but you should note that this substance can be added many products, including energy drinks, and you may be getting more than you think. What is d-ribose amount per day? The optimal and most recommended amount of d-ribose powder per day is 3 teaspoons (1 tsp 3 times a day) for 3 weeks. This amount can be reduced to 2 teaspoons for 3 weeks and up to 1 teaspoon a day. To maintain energy and cells recovery, athlets and bodybuilders recommend using d-ribose continiously for 6 days on and one day off for more than a year. What is the dose for d ribose for recovery from exercise? According to 2004 study published in the American Journal of Regular Integrity Physiology, the effect of oral d ribose supplementation on performance after 1 week of intense intermittent exercise, an effective dose of d ribose powder is 200 mg per 1 kg of the body weight. Eight subject performed strenuous cycle training twice a day for seven days. After their workouts they received either d ribose or placebo 3 times a day for three days. Immediately after the last training session, muscle ATP energy was lowered by 25 in d ribose and 22 in placebo. The results of this study support the hypothesis that d ribose in the muscle is a limiting factor for the rate of resynthesis of ATP. In addition, the reduction in muscle ATP after intense training does not appear to be limiting for high-intensity exercise performance. How much d-ribose powder should you take for fybromyalgia? D-ribose was well-tolerated and resulted in a significant improvement in all five visual analog scale categories: energy, mental clarity, sleep, pain intensity, and general well-being. Approximately 66% of the subjects felt dramatic improvement when taking d-ribose, with an average increase in energy in 45% and an average improvement in overall well-being of 30%. Furthermore, d-ribose significantly reduced clinical symptoms in the patients with fibromyalgia and chronic fatigue syndrome. How long does it take d-ribose to take effect? Though there is still little evidence on the effectiveness of d-ribose, about 60% of the subject who took part in 2009 research, felt a boost in energy, as well as the ability to train harder and longer. Usually, it takes about 3 to 4 days to feel the effect; however, the research suggests that the benefits from the d-ribose intake will be felt if individuals exercises hard enough to deplete adenine nucleotide pools. You might not feel it, but d ribose works to enhance the body’s energy and cells recovery. The biochemistry about this process is quite clear. In all strenuous physical exercise adenine nucleotides decrease their amount under both aerobic and anaerobic conditions. If bodybuilders or athletes train hard enough to lower the cellular energy charge, then d ribose will assist in recovery. It’s can be compared with a rapid recharge on a rechargeable battery. What medications react with ribose? If you have diabetes and use medications to treat this condition, remember that they can interact with d-ribose and cause an unsafe drop in blood sugar. If d-ribose is recommended by your physician, most likely your dosage of diabetes medications will need to be modified. Alcohol can also interact with d-ribose. When combined, alcohol and d-ribose may lead to a significant drop in blood sugar. Ribose interacts with other medications and drugs such as aspirin, inderal, trilisate, and disalcid. Should you take angioprim before or after d-ribose? EDTA Disodium, also known as Angioprim, is used to assist with unwanted arterial plaque, heavy metals and decalcifying of internal organs like pancreas, kidneys, and liver. The first dose of angioprim should be taken before d-ribose in about 30 minutes before your breakfast. Then it is recommended to have your EDTA dose 2 hours after lunch and at least one hour before dinner. Remember, that you should avoid taking d-ribose on empty stomach, thus angioprim will be taken before your d-ribose dose. Should you take d ribose before or after workout? It is recommended to take d ribose both before and after an ischemic event such as strenuous exercise. This will produce an increased benefit and will be more effective for your general condition. The suggested dosage guidelines vary from 2 grams 30 to 60 minutes before workout and 2 grams after physical training. Some people would want to take up to 5-10 grams, depending on intensity of their exercise, activity and body mass. To keep cellular energy (ATP) at their highest level, it is recommended to take d ribose everyday. If you experience muscle cramps and soreness associated with workouts, an effective dose will be 10 grams before exercise and 4 grams every 30 minutes during the workout and after it. When you have no exercise scheduled, d ribose powder should be taken in the evening before bedtime. What is the d-ribose dose for heart attack recovery? D-ribose is being researched now as a new heart supplemental block. As a building block of ATP (adenosine triphosphate), d-ribose rapidly restores depleted energy in sick hearts. For a better effect, you should take about 5 grams (1 teaspoon) of powdered d-ribose. However, if you notice any unwanted side effects, the dose should be minimized to 2 grams. Is creatine and d-ribose powder the same thing? Yes and no. Both creatine and d-ribose powder work synergically and are closely related in the way in which they do their thing. The combination of creatine and d-ribose acts at the mitochondrial level, enhances muscular, cardiovascular, and neurological function of the body. For more information, please refer to the section “Can d-ribose cause creatine build up in the body” above. D ribose with malic acid. How many times a day? The combination of d ribose with malic acid demonstrated its ability to promote optimal levels of energy production within cells. The results from this supplemental intake can be felt in just a few days. Several studies showed that malic acid plays a central role in energy production, especially during anaerobic conditions, thus the combination of this nutrient with d ribose may benefit healthy individuals, who are interested in maximizing their energy production. As an alternative suggestion, you can consume fruit naturally rich in malic acid, especially watermelon, plums, apples, and cherries. Although you should consider a powder form of this substance as it mixes better with the d ribose powder and makes it easier to get the advanced level of support you need. Just take the mix 2 – 3 times a day for more effective results. Does ribose aid in weight loss? D ribose is a natural anti-stress relief ingredient that is used to control stress-related eating and drinking, thus adding the value of being non-sedating with potential anti-depressant properties. At least one study shows that d ribose is beneficial for weight loss because it can help shorten recovery time between workouts, which allows people on weight loss programs to work out more often and more effectively. Although ribose is essential for energy production, it is not recognized as a fuel by the body, thus this substance is actually of no caloric value to humans. What does d ribose taste like? D ribose has a sweet taste. The supplement is easily soluble in hot and cold water and can be mixed with other drinks or foods without losing its effectiveness. Is d-ribose sweet like sugar? D-ribose indeed is sweet like sugar, though it has quite different properties. The body uses d-ribose specifically and only for cellular energy. And there are little or no evidence that this substance is toxic in excess, like other sugards. You should be aware that taking d-ribose on an empty stomach may cause blood-sugar swings, and you should advise your healthcare practitioner prior to starting the use of this supplement if you are prone to blood-sugar problems. Can ribose powder be used to sweeten iced tea? Ribose powder is a 5-carbon sugar that is essential for the synthesis of ATP, the cells energy molecule. The supplement helps protect tissues from energy deprivation, and stimulates recovery following a hypoxic or ischemic event. Healthy people the intake of pure d ribose powder may translate to more energy and less fatigue, greater exercise performance (in the long term), and faster recovery from exercise or overexertion. As ribose powder has a sweet taste and is easly soluble both in hot and cold water, it can be added to drinks, including iced tea. Thus you get a powerful energy-boosting drink that tastes greatly. Can d-ribose be added in fruit juice? Yes, d-ribose can be added in fruit juice. The supplement is easly soluble in juice and can be used even with plain water, although it is not recommended to use d-ribose on empty stomach because it might raise blood sugar. Can you put d-ribose in coffee? The combination of d-ribose with coffee is a very good idea. Coffee (and its main ingredient caffeine) acts as a stimulant. However, besides its beneficial effects, coffee produces several unpleasant side effects such as insomnia, an increased heart rate, anxiety, headaches, and a potential crash state following its metabolism. Several researchers have proposed mechanisms responsible for caffeine’s interactions. The results of their investigations have produced no positive consensus; however d-ribose, which is an important pent pentose carbohydrate in the energy molecule of ATP, may become a good solution to this problem. Potentially, d-ribose may help maintain or lower extra-cellular adenosine concentrations and lessen fatigue and depression. Every cell requires energy to maintain its integrity and function. The mix of d-ribose powder with caffeine might help in the potential intracellular energy demand and lessen the unpleasant side effects of coffee intake, and at the same time preserve the desired benefits of this stimulant. What is the name of the sugar alcohol produced of d-ribose? Sugars, including d-ribose, may be modified by natural or laboratory processes into substances retaining the main properties of saccharides, but having different functional groups. Sugar alcohols, also known as alditols, polyols or polyhydric alcohols, represent hydrogenated forms of aldoses or ketoses. 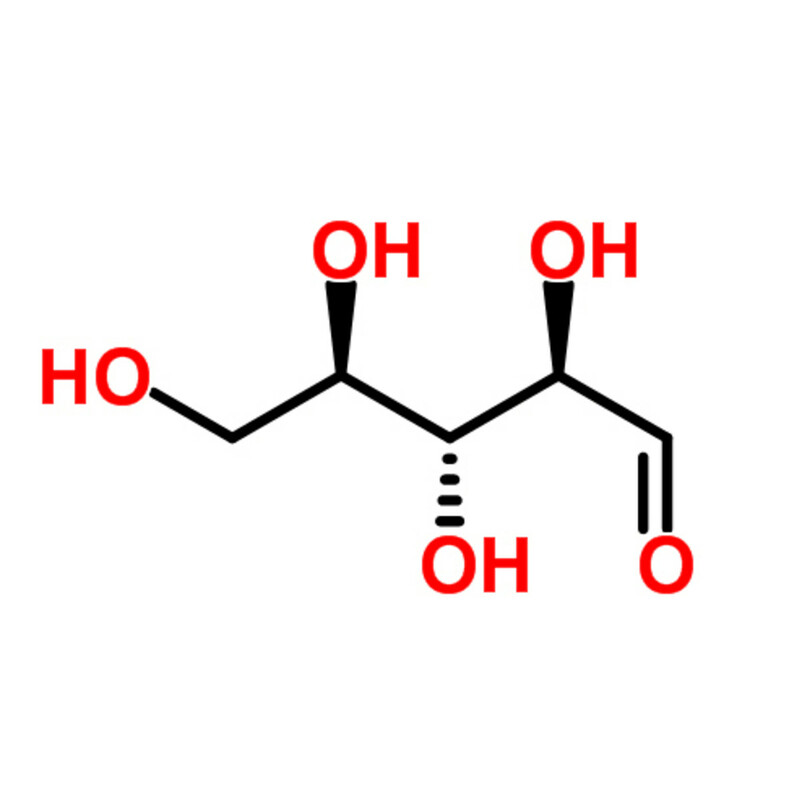 For instance, sorbitol (or glucitol) has the same structure as glucose, but the group of aldehyde (-CHO) is changed to -CH2OH. 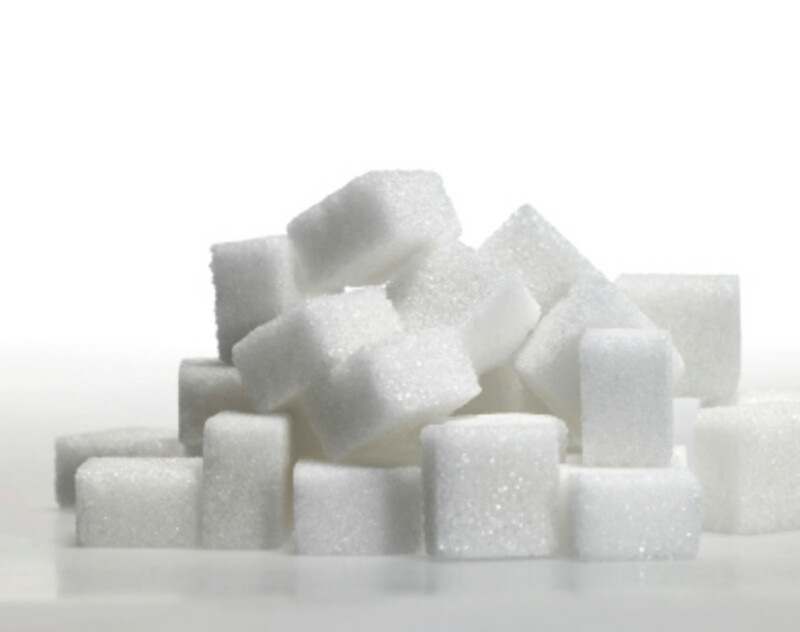 Among other sugar alcohols are such monosaccharides as erythritol and xylitol and disaccharides such as lactitol and maltitol. Sugar alcohols are widely used in weight loss programs as low-calorie or sugar-free products, because they contain half the calories of sugars. Xylitol can be found in numerous sugar-free candies and gums due to its sweetness, which is almost the same as sucrose, but it contains 40% less food energy. Although xylitol seems to be safe for humans, this sugar alcohol can cause seizures, liver failure and death in dogs even in small doses. D-ribose powder is safe if taken in doses no more than 5 grams (1 teaspoon) at a time. However, if you take numerious doses of 5 grams separated by at least 30 minutes, the supplement can be safely metabolized in the course of the day. When d-ribose is taken in large doses over 10 grams at a time and on an empty stomach, some people may experience side effects like hypoglycemia (weakness or lightheadedness), which can be minimized by combining the ribose doses with other carbohydrates or taking the supplement with juice or food. One more reported d-ribose side effect is diarrhea. Your total taily intake of ribose shouldn’t exceed 20 grams (equals to approximately 4 teaspoons). If you are pregnant or have any medical condition including heart disease or diabetes, consult a doctor prior to using dribose. Safety and toxicology researches of d-ribose demonstrated that the substance is safe when consumed as directed. Is d-ribose safe for those with hypoglycemia? The supplemental d-ribose intake in large doses (10 grams and more at a time) may lead to hypoglycemia and elevation in uric acid levels. If you have gout, you should avoid using d-ribose, and people with elevated uric acid levels and hypoglycemia should take d-ribose in small doses and it is recommended that they consult a physician before consuming the supplement. Is d-ribose safe with coffee? Yes, it is not only safe to put d-ribose in coffee, but may bring positive effect to your well-being. D-ribose neutralizes some negative effects of caffeine and adds extra boost to your cellular energy. For more information, see the section above “Can you put d-ribose in coffee”. Is it safe to take ribose while nursing? Although there are no known contraindications of the ribose therapy, it is not recommended to use this supplement for pregnant women, nursing mothers, and young children. Before starting your intake of d-ribose supplements, it is highly recommended that you consult your doctor first. 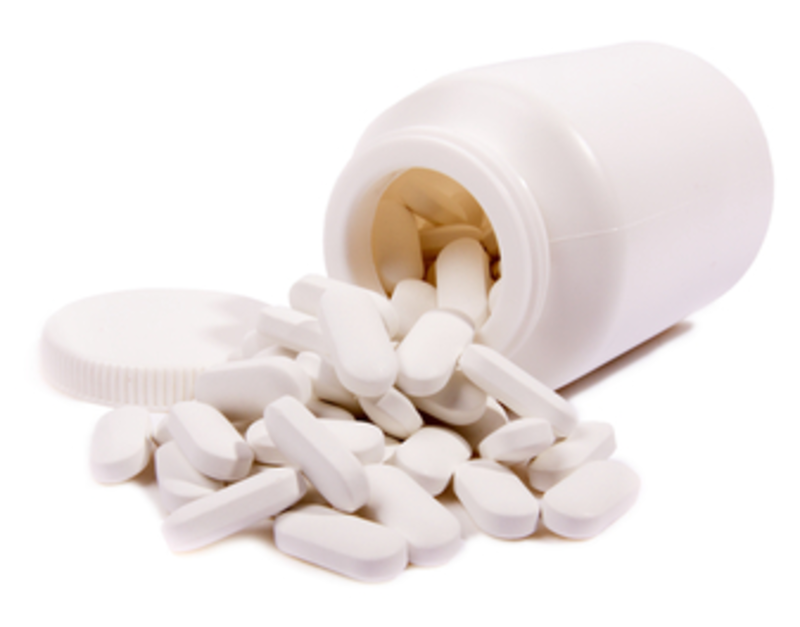 What is better d-ribose powder or capsules? Both d-ribose powder and ribose capsules offer the same set of properties, although pure d-ribose powder is considered to be more bioavailable and is more popular among professional bodybuilders and endurance athletes. Besides, the powder form can be easily mixed with any food or drink, as well as other supplementals for a better and longer lasting effect. What are d-ribose side effects? Can ribose cause stomach upset? When taken in smaller doses (up to 20 grams a day), ribose powder doesn’t cause stomach upset, however at larger doses people may experience gastrointestinal symptoms like diarrhea, nausea and stomach upset. Can ribose make you have nausea? At extremely large doses (up to 60 grams a day), ribose powder may make you have nausea, although when you take the supplement with the interval of at least 30 minutes, your body may be able to metabolise ribose just fine. Can d ribose cause muscle spasms? No, quite on the contrary, d ribose acts as a stimulant for your cellular (ATP) energy. Its supplementation may be good for those suffering from fibromyalgia, which has such symptoms as painful skin sensitivity, weakness in the limbs, sleep problems, and muscle spasms as well as other symptoms. Though d ribose is not a cure, it can aid in the treatment and reduce of this painful condition. Can d-ribose be taken by diabetics? D-ribose is a sugar produced by the body. This makes this supplement contraindicated for those suffering from diabetes or low blood sugar (hypoglycemia). A small amount of d ribose powder, pill, or liquid may not make much of a difference on blood sugar levels, however diabetics should be very cautious with larger doses. As an alternative recommendation, diabetics who take d-ribose supplementation should take a 5 to 10 minute walk after consuming the supplement. This will minimize any potential rise in blood sugar. In any case, if you have diabetes, d-ribose must be taken under your physician’s supervision, and your blood glucose levels should be closely monitored, as well as the doctor should recondier the dosages of anti-diabetic medications, if necessary. Can d-ribose raise your insulin levels? When taken in doses larger than 10 grams a day, d-ribose can mildly lower blood glucose levels. That is why, insulin-dependent diabetics should check with their healthcare provider before starting their intake of d-ribose supplementals. For more information, please refer to the section “Can d-ribose be taken by diabetics”. Can i take d-ribose when pregnant? 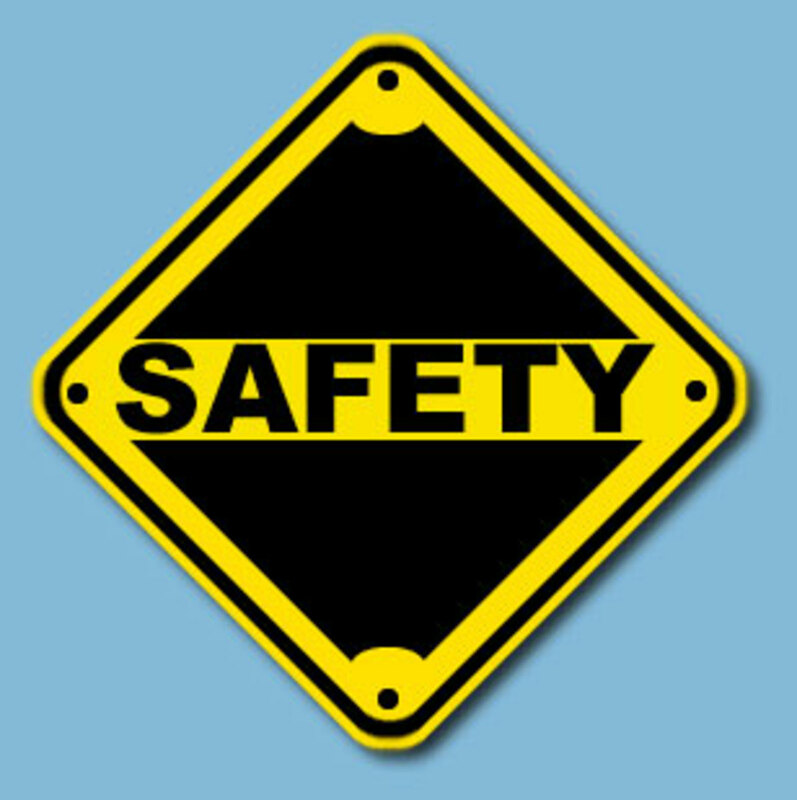 Although there are no sufficient studies to demonstrate that d-risobe is either safe or not, it is not recommended to use this supplement when pregnant. Can d-ribose be taken while breast feeding? No sufficient data is available to prove the safety of d-ribose, therefore you should avoid taking this powder while breast feeding. Can d-ribose cause creatine build up in the body? The reason why d-ribose and creatine are so closely related is the way in which they function. D-ribose supplementals work synergistically with and enhance the benefits of creatine. If you remember, simple sugars raise the insulin level in the blood and therefore facilitate the absorption of protein and creatin. When you train intensely, your skeletal muscle energy levels experience a significant decrease. In fact, it can take 3 or even more days for these energy levels to recover. However, recent studies demonstrate that pure d ribose powder hastens energy recovery in all types of skeletal muscles. What this means for your body? 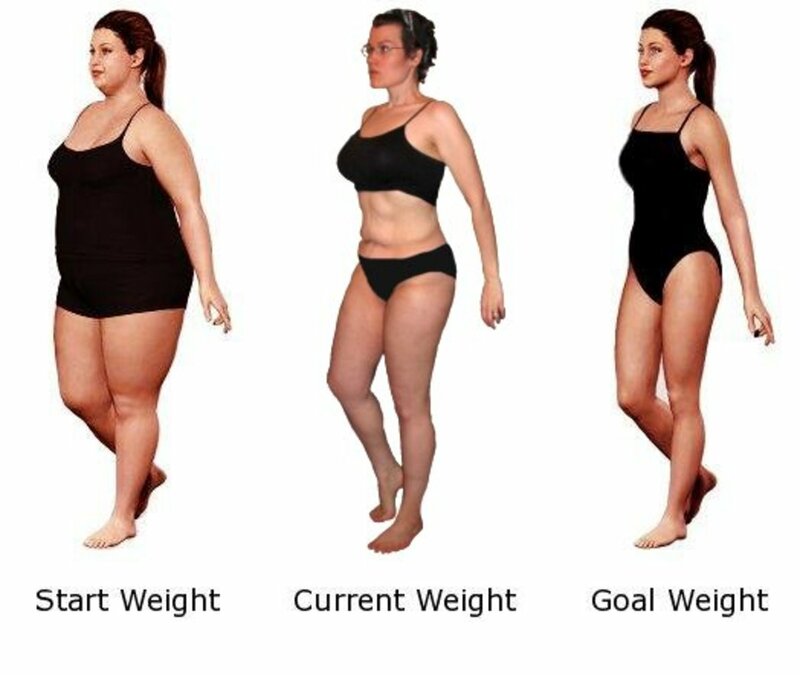 - This means that you will be able to work out longer and build muscles faster. And all this happens because your body will recover quicker from workouts and you will have more energy to exercise even more. Can ribose help muscle mass? Ribose can help restore cellular energy much quicker, thus you will have more energy for more exercise. When taken in a combination with creatine, ribose may help build muscle mass more efficiently and quicker. Do ribose powder supplements work? Yes, d ribose powder does work even when used at smaller dosage. When you take the supplement, the ATP energy is recovered more quickly. This can be felt more when you take strenuous exercise, and your body needs less time to recover. How to make d ribose? Our bodies make d-ribose naturally from glucose, also called blood sugar. 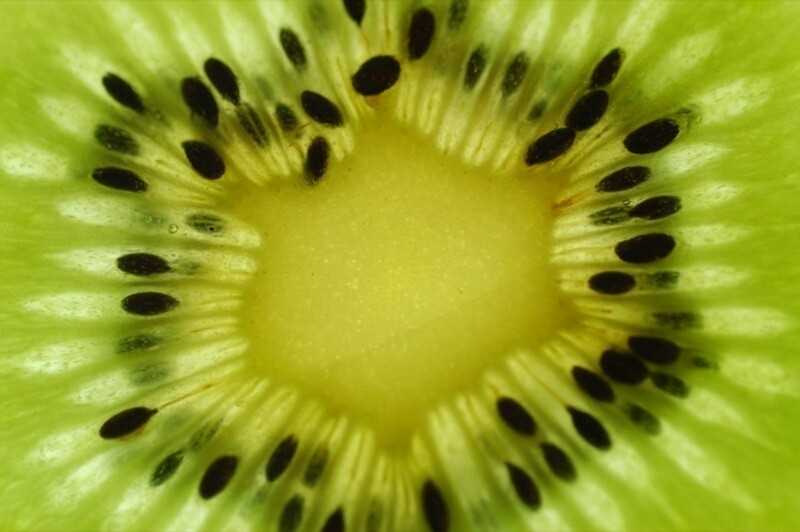 Glucose can be found in fruit, berries, vegetables, and honey. In a glucose-deficient conditions, like starvation, or strenuous exercise, our liver and even kidneys may also synthesize glucose from other compounds to provide a source of d-ribose for the cells. D-ribose can also be produced by fermentation of corn syrup and it can be obtained from some RNA-rich food substances like brewer's yeast. Where can I buy d-ribose in bulk? · Ask the manufacture about how pure is their d-ribose powder. 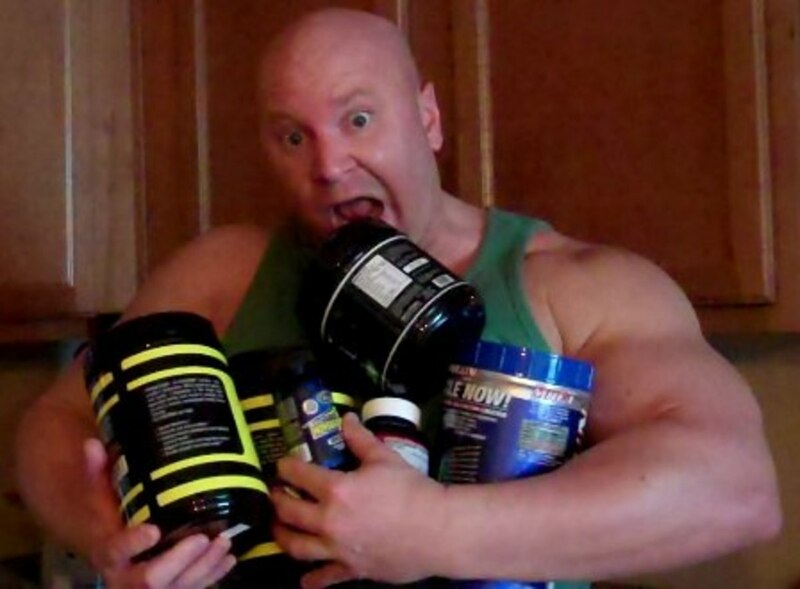 Quality supplements must have the highest pharmaceutical grade (about 99%). 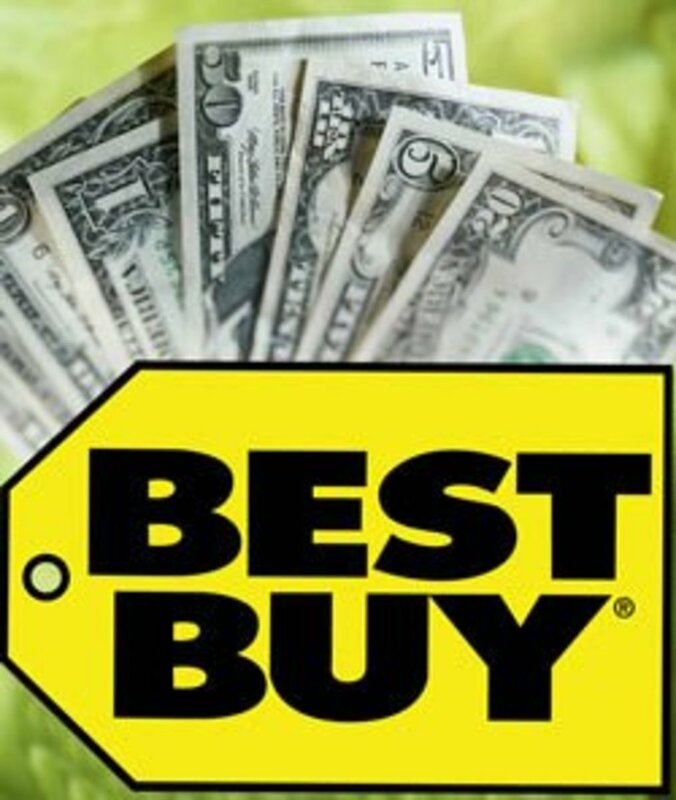 · Check quality control documents to make sure that you buy quality products. · If you buy d-ribose in bulk through online stores, read carefully or ask the supplier what transportation types they support and what kind of packages do they offer. The packages must be durable enough to survive the transportation. · Make sure that your bulk d-ribose isn’t expired. If you notice that the substance is out of date, return it back to the supplier as soon as possible. Where can I buy wholesale d-ribose powder? · Make sure that the d-ribose powder is pure and meets the FDA standards. · In most cases, the quality of the powder depends on the purity of manufactured d-ribose. Before you place your order, check with the seller if their d-ribose powder is pure enough and what is its pharmaceutical grade. Pure d-ribose powder must have the highest pharmaceutical grade. · Check out quality control documents to make sure that you buy quality d-ribose supplementals. By far, ester creatine and d ribose powder are among the best discoveries that has ever been made in the world of bodybuilding and fitness. 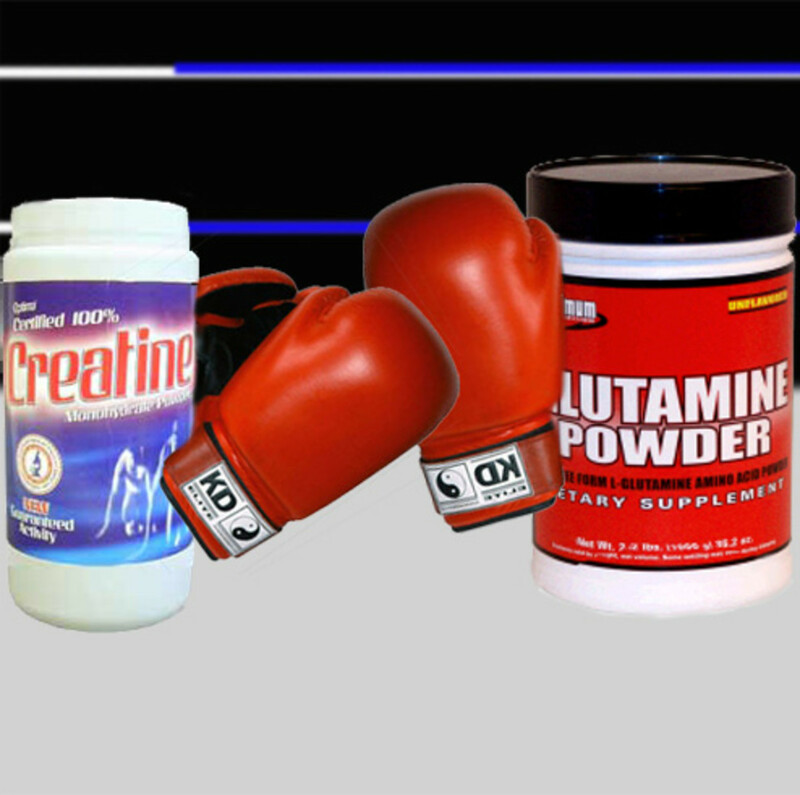 Creatine is made in the body from such amino acids as glycine and arginine. It is also derived from foods, especially meat and animal products. While in the body creatine ester is changed into a molecule that is called phosphocreatine. This molecule serves as a storage reservoir for regenerating ATP. 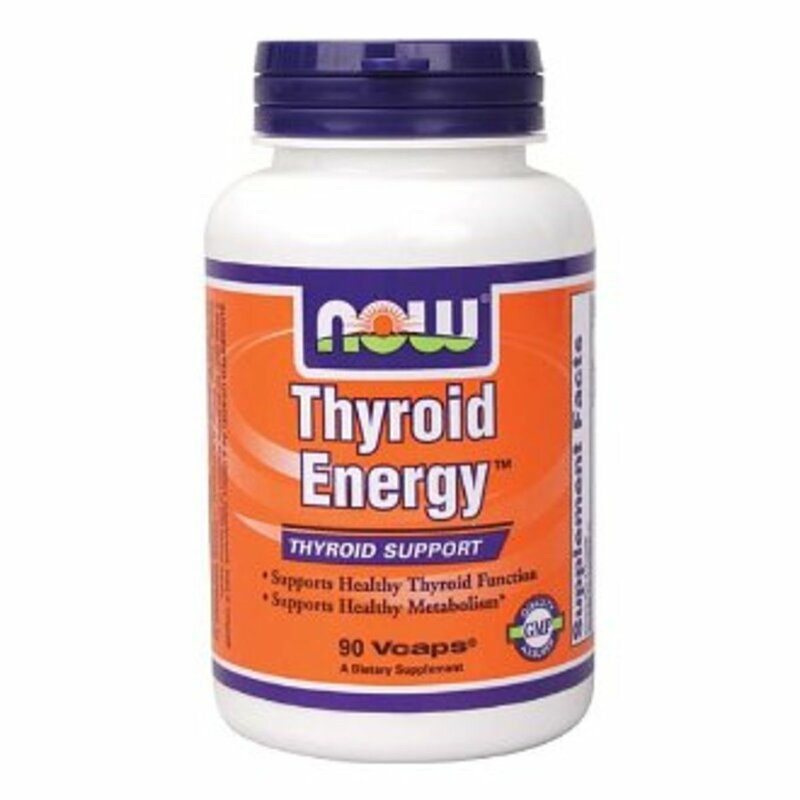 This function is widely supported by d ribose powder and maintains cellular energy (ATP) at the highest level. In common words, ATP is the chemical source of energy for muscle tissues and quick energy. Several studies have shown that the combination of d ribose powder and ester creatine can increase the performance of athletes involved in strenuous training like sprinting and weightlifting. 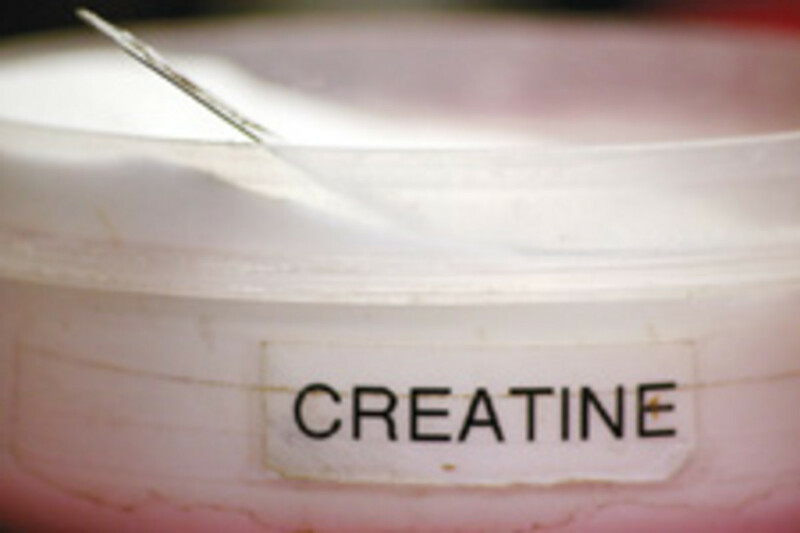 Creatine ester and d ribose powder supplementation combined with physical workouts can cause dramatic improvements in muscle size and strength through cell volumization and increased protein synthesis. Long-term clinical studies have shown that creatine ester and d ribose powder are safe for use by people without medical conditions. However, if you experience any health problems, consult your healthcare practitioner before starting the intake of any supplements containing d ribose or creatine. R-alpha lipoic acid (R-ALA) is a popular antioxidant that helps protect the body’s cells, including brain and nerve cells. The combination of d-ribose + r-alpha lipoic acid protects from free radicals and toxins. Not only does this mix act as a powerful antioxidant, it also protects the brain cells by binding such metals as iron, copper, and cadmium. There is also evidence that suggests that d-ribose and r-alpha lipoic acid is very helpful for patients suffering from neurological disorders, including Parkinson’s disease, Huntington’s, Alzheimer’s, and primary dystonia. Beta alanine is one of the natural beta amino acids and is one of the components in natural peptides anserine, carnosine and panthotenic acid. This compound limits carnosine and increases the concentration and the presence of carnosine in different muscle tissues in the body. When taken by athletes and bodybuilders, the combination of beta alanine and d-ribose helps decrease fatigue syndroms and ultimately increases the total energy and muscle performance. Beta alanine and d ribose can also increase energy an average of 45% and activate diverse energy systems within the body. According to at least one study, the affect from the beta alanine and d-ribose intake can be felt in an average of 12 days. Beta-carotene, like all carotenoids, is an antioxidant. An antioxidant is a substance that inhibits the oxidation of other molecules; it protects the body from free radicals. 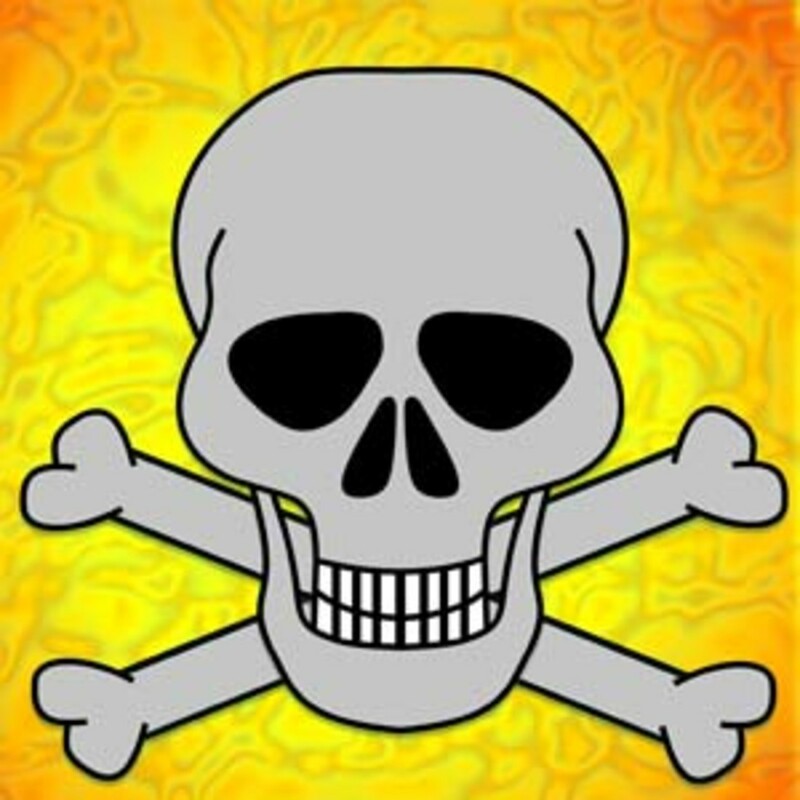 Free radicals damage cells through oxidation. Eventually, the damage caused by free radicals can cause several chronic illnesses. I have severe CFS and have found nothing that helps - before D-Ribose. This has really changed my life and expectation of recovery. I see some hope that I can recover the energy I once had!! Do you think D-Ribose is ok to take with Maoi's a class of antidepressants adamant about not taking anything with the amino acid tyramine? thanks..
Great article. What is the date on it? Thanks. I have just started taking D-Ribose capsules for tiredness as well. Thanks for such an informative article, much appreciated. I live in australia and had to buy d-ribose online. To be able to purchase this product in australia you have to get a prescription form a natropath and its expensive.